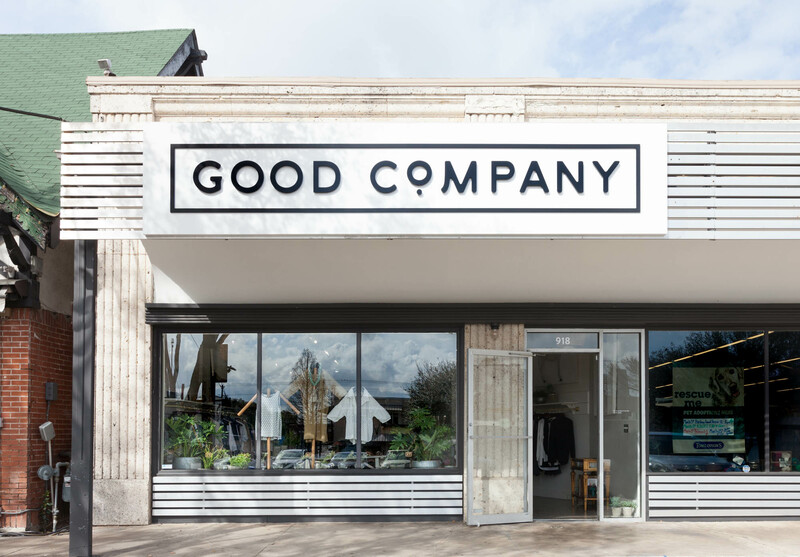 Good Company is a local, neighborhood women's clothing shop located in Austin, Texas. 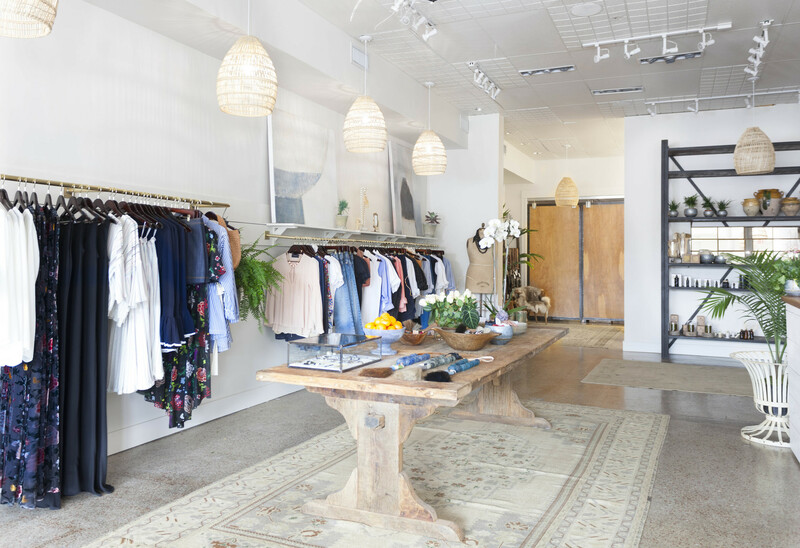 Owned and operated by clothing designer, Mallary Carroll of SBJ Austin and her Good Company family. Plan a visit to her shop and be welcomed by Mallary and the Good Company team with open arms. 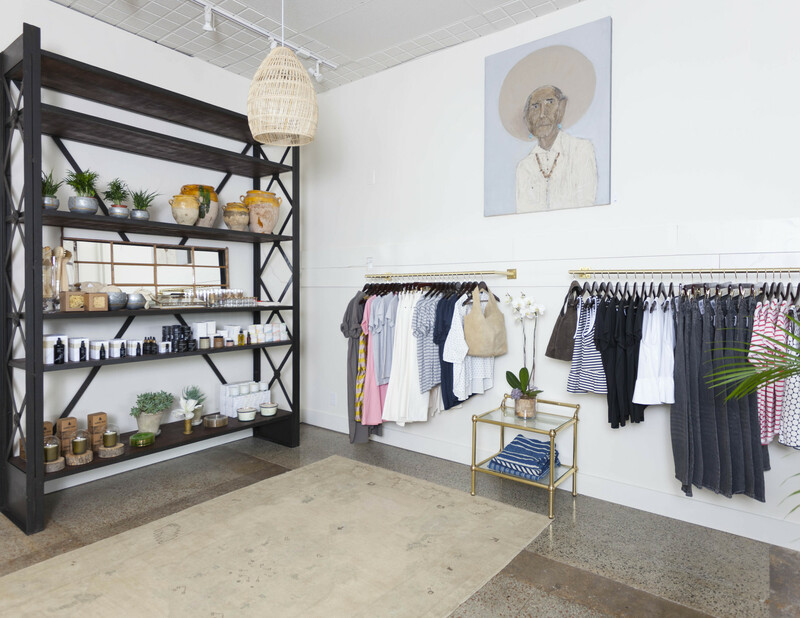 The store is thoughtfully curated in supporting array of emerging and established designers from clothing and jewelry to a disposition of vintage pieces and home goods. To be surrounded by good company comes first while effortless fashion is second best! You can find us on the corner of Lamar and West 12th St.